These are our personal horses. My new cutting horse Jessie Peppy Rey "Chaco"
Sire is Jessie Rey Tari, who has won over $200,000 and won the silver, bronze and the gold! 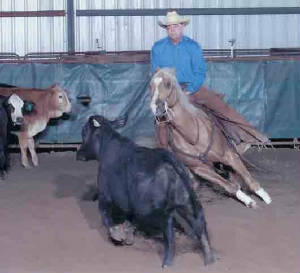 Dam is Peppy Rey Lew, proven mare with NCHA winnings. 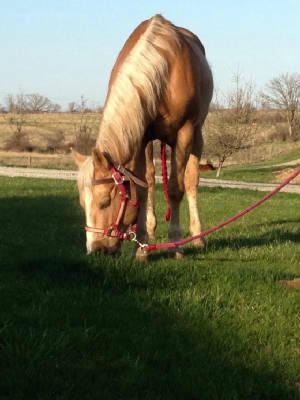 She also was awarded a Certificate of Ability and has produced some very pretty foals that are doing well in the arena. 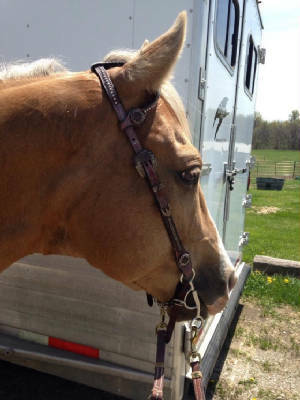 This beautiful 2003 Palomino gelding is a Top 5 NCHA District 16 and Southeast Cutting Association in Novice Horse and Top 10 in the Open Derby. Jessie Peppy Rey is also in the Top 10 in NCHA District 20/Florida Cutting Horse Association in cutting and a South Carolina Futurity finalist! 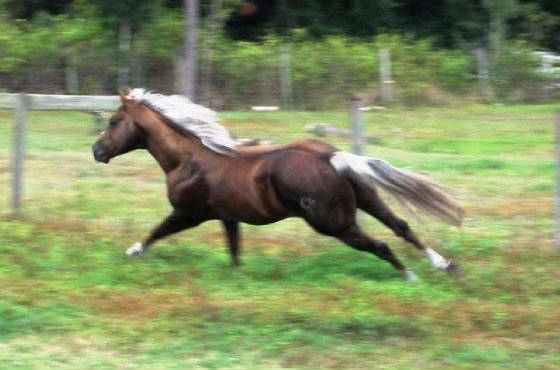 This horse placed second October 21st in Alabama and now will be awarded his Certificate of Ability. Jessie Peppy Rey is well on his way to a very promising career and will definitely earn his keep. He is the Cadillac of horses!!! I know I know I'm a lucky girl!!! He's such a dream to ride! !